Understand that this man was loved by many native Washingtonians, myself included. He was also hated by some. It’s a strong word but it was freely used in the 80s and 90s. Marion Barry was a Robin Hood of sorts. He came to power in a powerful city and spread the wealth around. That angered the greedy who didn’t want fair play for DC residents, businesses and families. A community organizer at heart, Marion Barry moved here from the South fresh from the front lines of the civil rights movement. 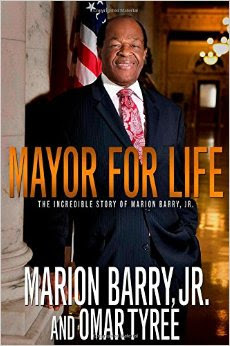 He was an entrepreneur (Pride Incorporated), served as a school board member, council member, then Mayor for 16 years. Then councilmember, then Mayor again until the control board was created only to oust him and bring in Bowtie. He continued as councilmember for Ward 8 until his death. During his original post as Mayor, he re-distributed wealth, created a black middle-class, gave every teenager a job, developed leadership programs for youth and told developers “no” if it didn’t benefit the city and ALL residents. He served as the gatekeeper angering the influential and powerful. Next, they exploited his personal problems and set up the FBI sting at the Vista…you know the rest. What people outside of DC don’t seem to understand is the affection we have for this man. Why we forgave his transgressions and supported him. Yes he stumbled, but he did his job AND he served the people who elected him. Imagine that. It is such a rare occurrence that people don’t understand. There is so much more that I could write. Instead I ask those who only know the negative to do some research. He was imperfect as we all are. He was loved by many, hated by many but will be remembered by all. I have always encouraged my daughter to wear the moniker “cool nerd” with pride. This article highlights females who are just that. 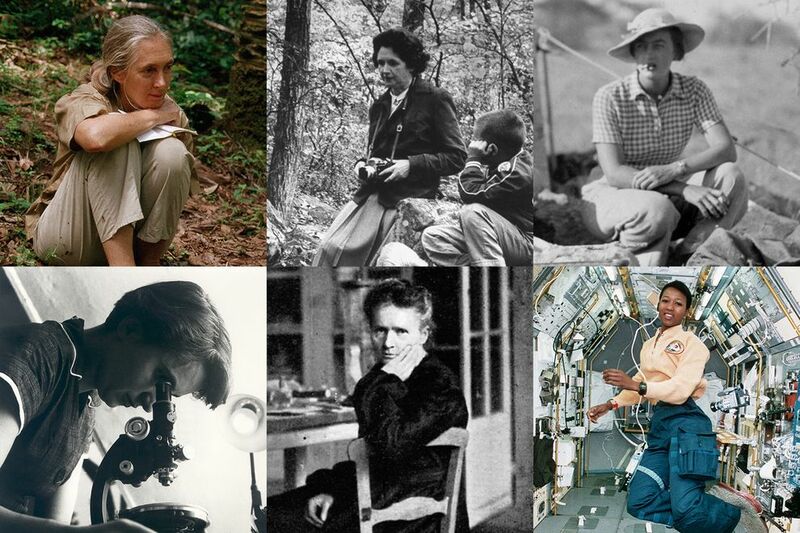 Several are STEM pioneers. My inner feminist is showing…. 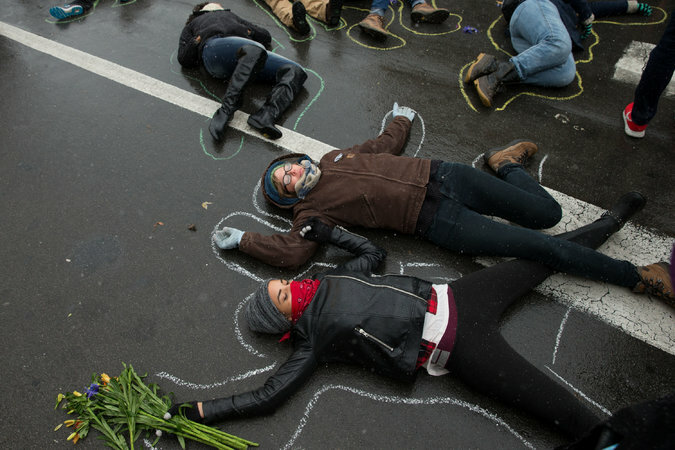 Missouri Governor Jay Nixon has declared a state of emergency, activating the National Guard in anticipation of unrest in Ferguson. A grand jury decision is expected any day about whether Darren Wilson will be charged in the fatal shooting of Michael Brown last August. Nixon says that the National Guard will assist state and local police as needed… Protesters were out in force today despite the weather urging for an indictment. A colleague sent this article to me this morning. I quickly forwarded it to my daughter with the subject line, Go Science Girl Go! This has our inside joke since her passion and command for science really began to reveal itself in middle school. As a writer, I was fascinated that she easily flexed parts of her brain that caused me such angst in school…she did NOT get it from her mama! Research and conducting experiments gives her the rush that finding the perfect word to evoke a particular emotion gives me. I am grateful that her teachers and the schools that she attended nurtured this love of science. So many girls still get re-directed from STEM in subtle ways. The stats remain dismal. Many thanks to the organizations and programs that realize what women and girls can bring to these industries.